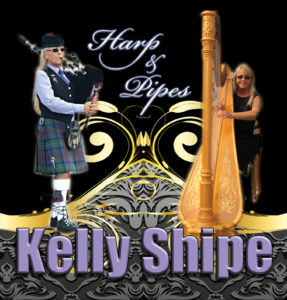 A Bagpipe, Harp or both will add an extra touch to your event. Imagine the reaction you will get when adding these instruments along with the element of surprise. Get the cameras ready! Your special someone will be amazed.